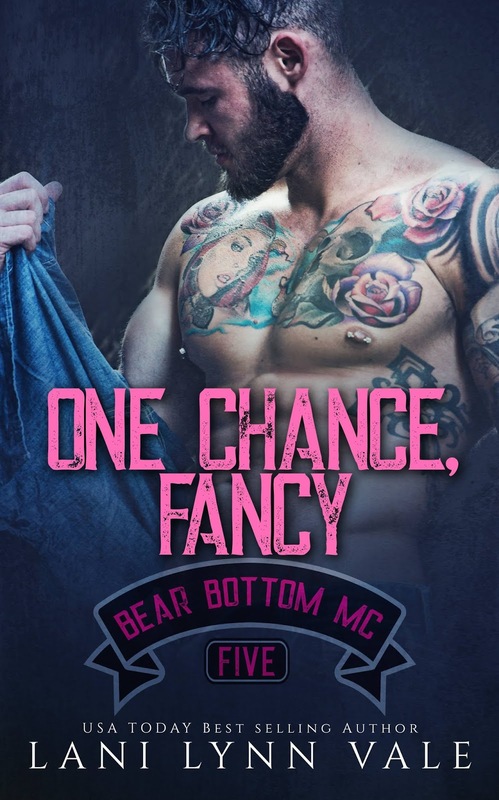 It's kinda funny that I hadn't read anything by Lani Lynn Vale until her Bear Bottom Guardians MC and now I'm totally addicted to her stories that are stamped with her own brand of romance and quirky humor and whole bunch of characters who feel you sorta wish you actually knew in real life. 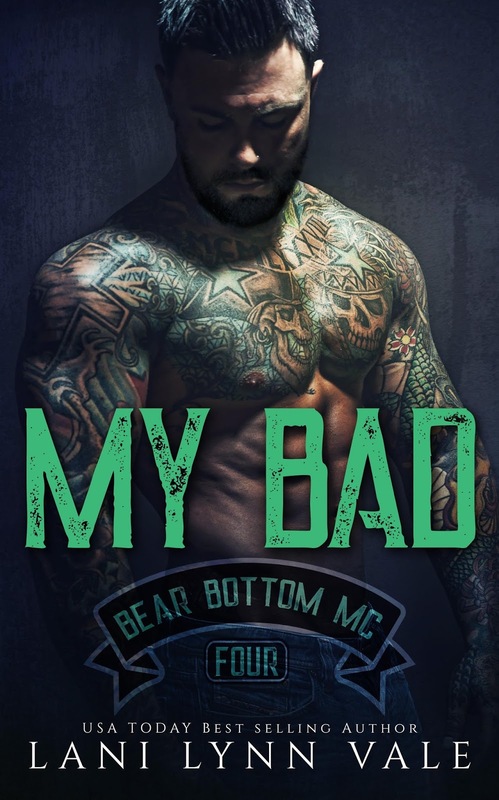 I'm also trying to juggle my time and see how I can work my way through Vale's back list, but that's easier said than done given the fact that this author is a self-publishing machine and I, for one, am certainly not complaining one little bit! 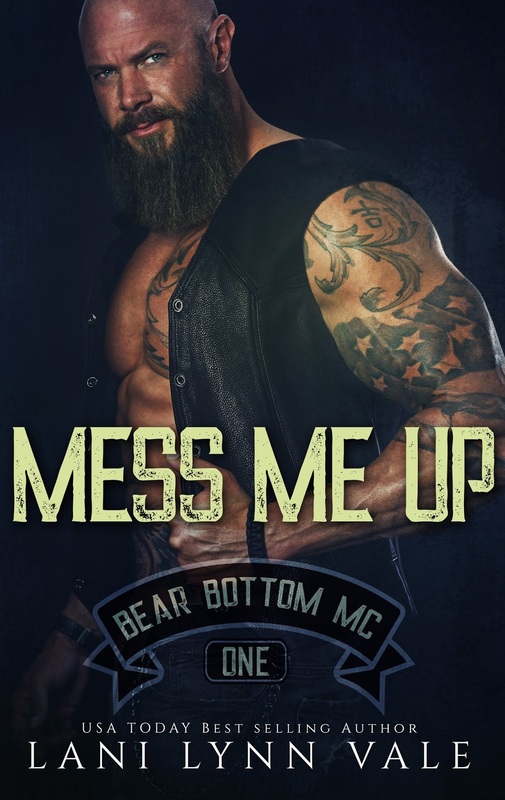 But I'm currently more than happy with this current series, one that I've repeatedly said has a very different feel from the slew of motorcycle club romances that I've read over the years. 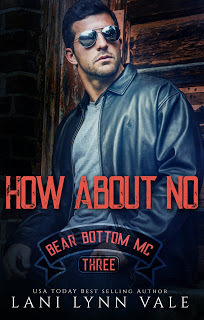 And with the release of the sixth Bear Bottom Guardians MC installment, I do believe I've come across my very favorite couple to date! 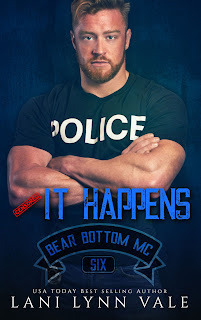 It Happens is book number six in the Bear Bottom Guardians MC series and it's an enemies-to-lovers story involving Ezekiel McGrew and Jubilee Cope. 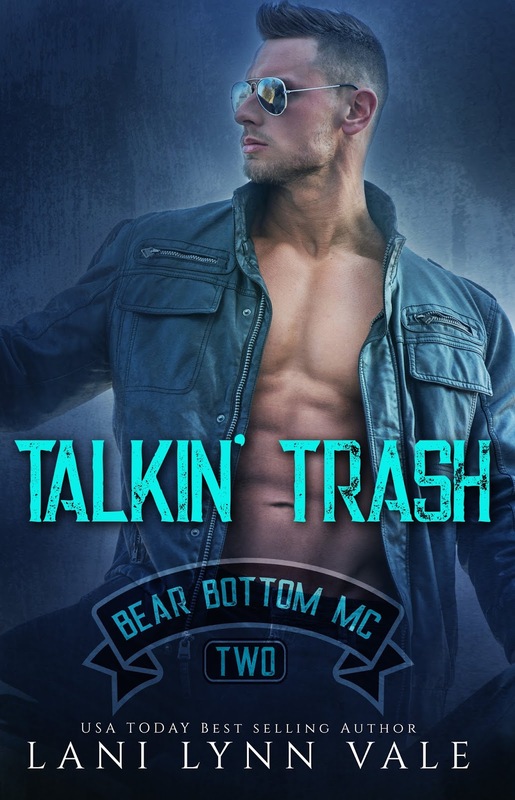 Their parents may have been best friends but from the moment six-year-old Jubilee took nine-year-old Zee's favorite ball cap which met a literal blaze of glory sort of end, the lines were drawn. The fact that Zee would end up dating Jubilee's twin sister, Annmarie, and Jubilee got together with Zee's twin brother, Eitan, didn't bring them closer; if anything it brought the two closer to blows, knowing exactly how to push each other's buttons. Then tragedy strikes, taking Annmarie and Eitan too soon when Jubilee is fifteen and Zee is eighteen. For the next sixteen years, they co-exist in a world marked by their personal tragedy. Then something shifts--that being the line between love and hate. 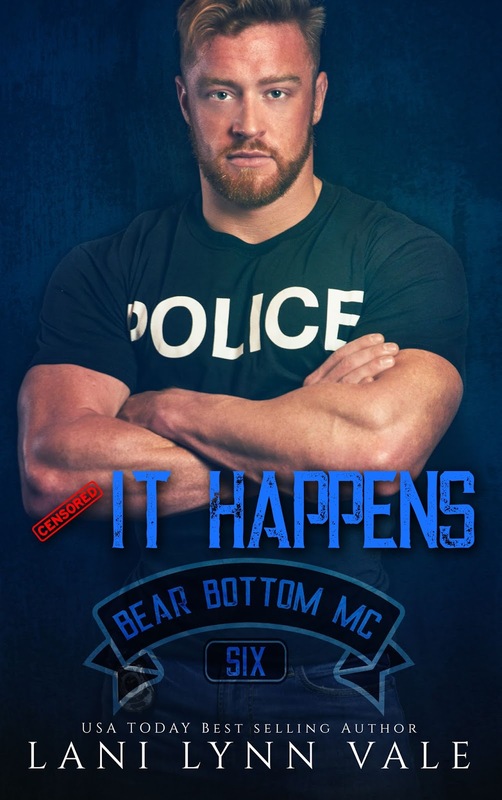 Purchase It Happens on Amazon | Apple Books | B&N | Kobo.